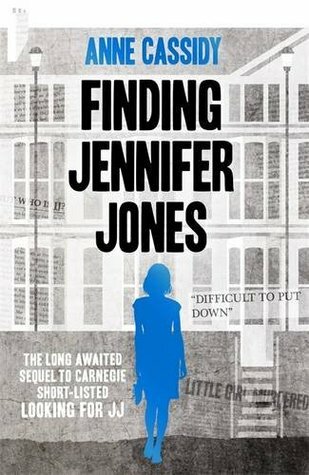 My in person book group has been reading a pairing of books, Cries Unheard and Looking for JJ, to which I added in its sequel Finding Jennifer Jones. 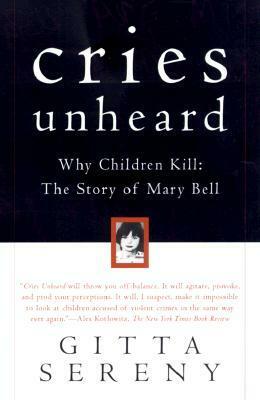 Cries Unheard is Gita Sereny’s account of her conversations with child killer Mary Bell while Anne Cassidy has written a fictional account of a child killer trying to establish an independent adult life after release. I found the Sereny book quite disjointed to read which surprised me for a serious writer on the serious topic. It was repetitive and uncoordinated and although this in part may reflect Bell’s own recollections and outpourings to Sereny, her account and professional analyses of these meetings and conversations could have been presented in a much more concise fashion to support her argument against the way our justice system treats such children. Cassidy’s novel is fiction; and let’s be clear, it is not a fictionalised account of the same people or incident. However, she does touch on many of the same issues and themes as one reads about in Sereny’s book including the socially marginalised home environments of the children and the endless intrusion of the paparazzi of the gossip press. 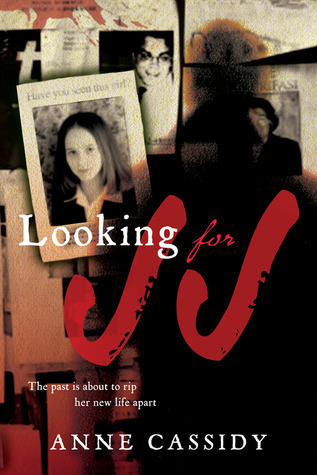 Whilst Sereny’s book also covers the period of Bell’s incarceration in children’s facilities and subsequently in mainstream adult prisons, Cassidy’s story largely bypasses that part, telling of what led up to the incident and concentrating on the period following the killer’s release into the community and her attempt to establish a normal life. Whilst I did not particularly like the optimistic ending to the sequel, thinking it too forced, I understood why Cassidy would want to give hope to her character. Together these books raise questions about society’s responsibility for children who find themselves at breaking point and, not knowing how to manage their situations, end up with behaviour which has life changing consequences. The tabloid press would have us believe that these children are innately evil, that they have no place in the ordinary world and no right to life haven taken one. Sereny does not believe this and neither, I suspect, does Cassidy. I was struck by how Cassidy wrote her killer’s surviving childhood companion, Lucy, who as an young adult has put the incident behind her and almost dismisses it out of hand with a ‘we were just children’. The reader can see where society has failed these children prior to the killing, afterwards during their trial and incarceration and after they are released back into the community. Most readers will be appalled by the fact that Bell received little or no psychiatric care or help during her period of detention. As Sereny points out it is no one’s responsibility to find out why something happened – the police are only concerned with finding the killer, the courts with convicting or acquitting the person, the jail system with keeping them inside to serve their sentence. Equally many readers will know of the extraordinary and commendable lengths Bell has gone to in order to protect her daughter from press intrusion. As Cassidy’s novel shows, Jennifer’s past is but a recognition away – be it from a freelance journalist, or someone connected with the original incident who seeks the opportunity to make some money out of it. ashramblings verdict Sereny 2* Cassidy 3* but together I think they are greater than the sum of their parts and would recommend them as a trio.